These illustrations shows the main way that new Chandra results indicate Type Ia supernova are triggered in elliptical galaxies. Two white dwarf stars orbit each other and lose energy via gravitational radiation, eventually resulting in a merger between the two stars. 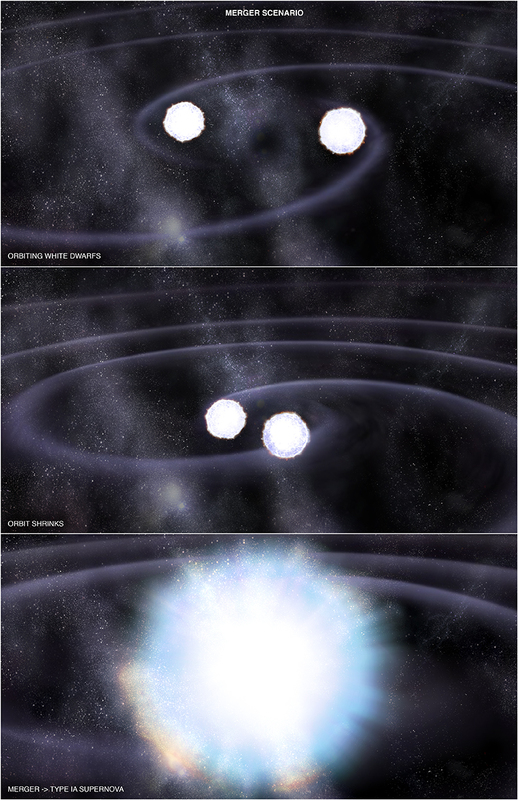 Because the total mass of this merger exceeds the weight limit for a white dwarf, the merged star is unstable and explodes as a Type Ia supernova. 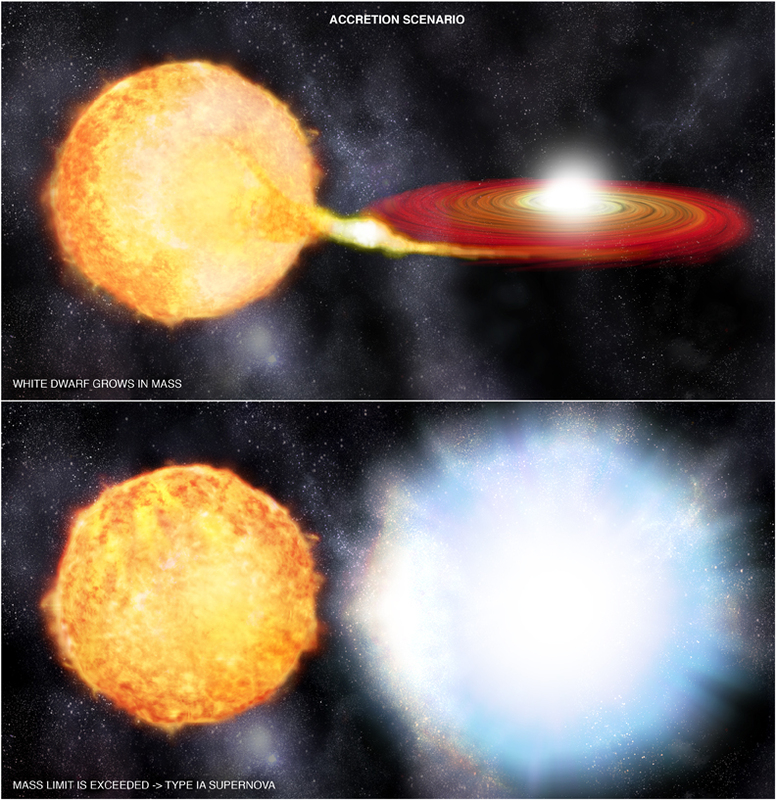 The top panel shows an artist's illustration of gas being pulled from a Sun-like star onto a white dwarf via a red disk. When the amount of material accreted onto the white dwarf causes the weight limit for this star to be exceeded, it explodes as a Type Ia supernova, as shown in the bottom panel. 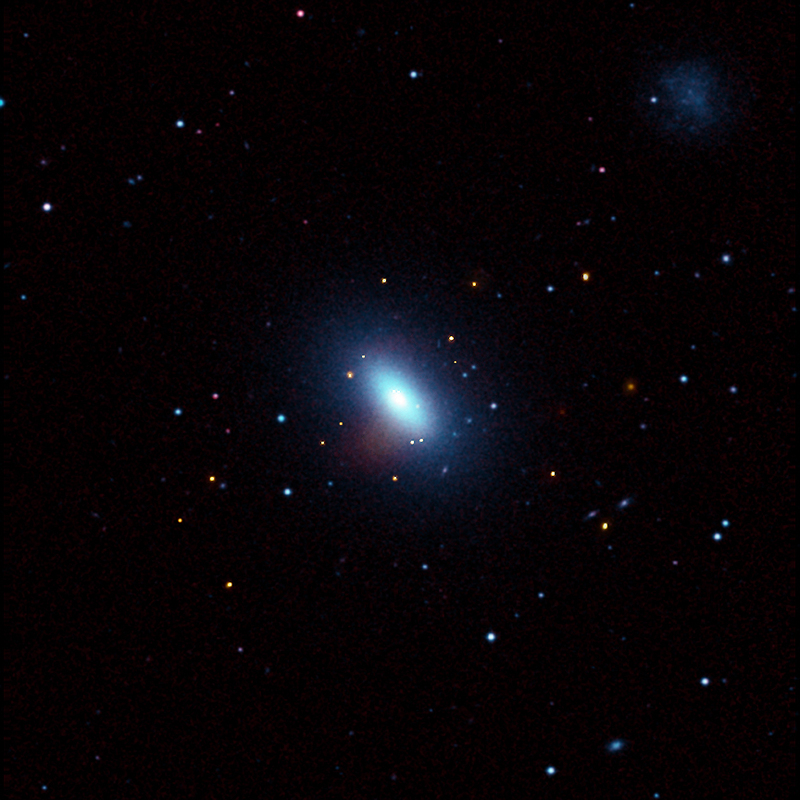 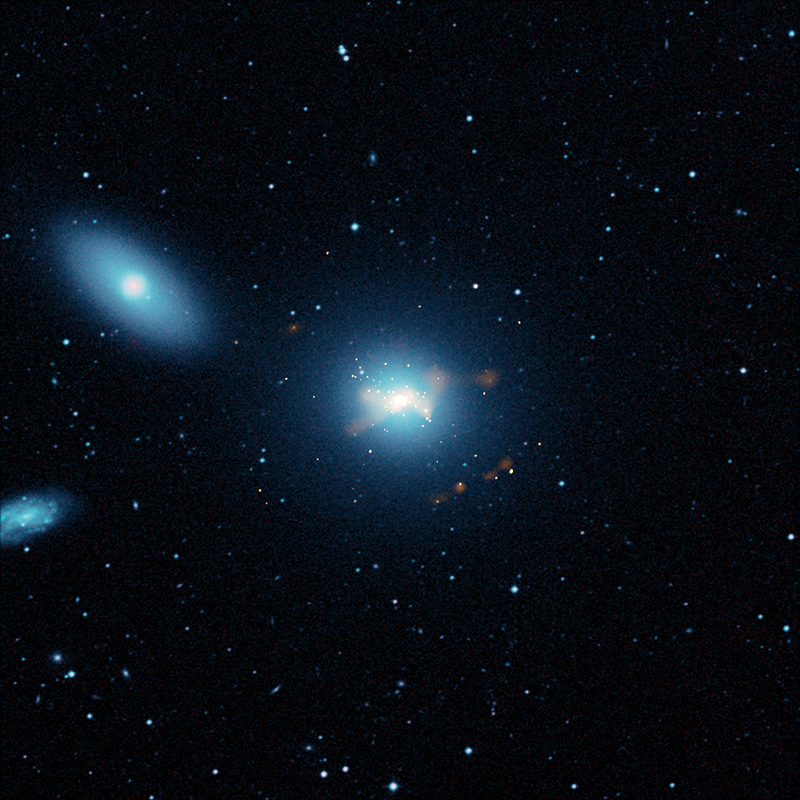 The latest results show that this is not the dominant mechanism for Type Ia supernovas in the galaxies Chandra observed. 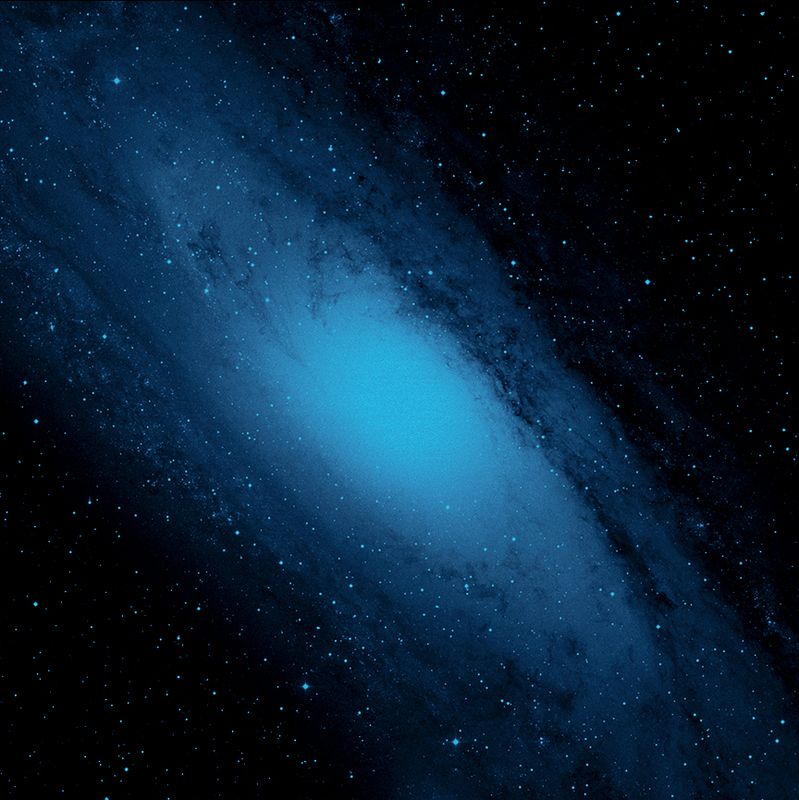 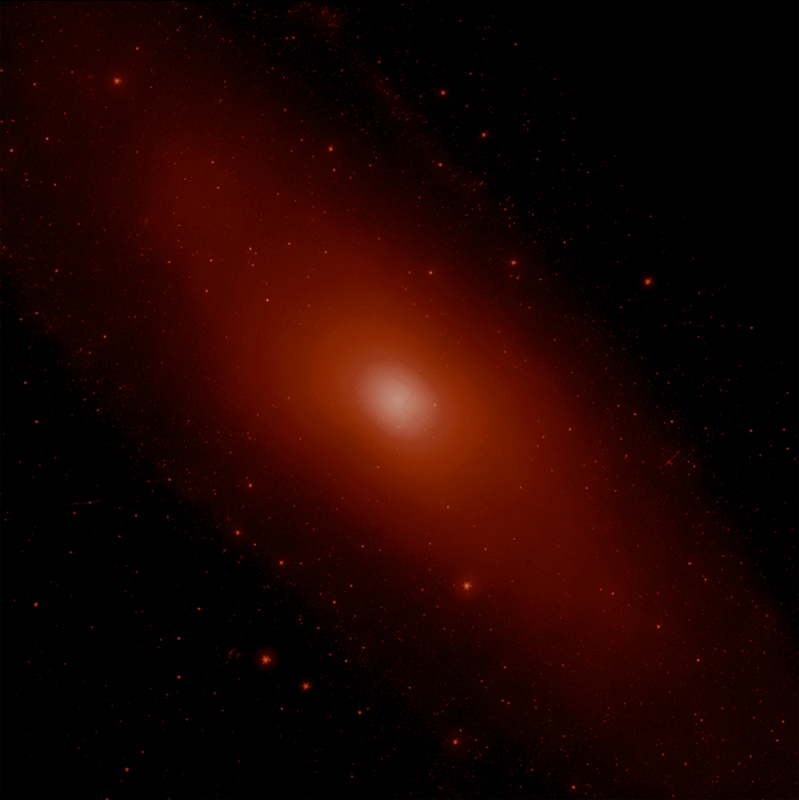 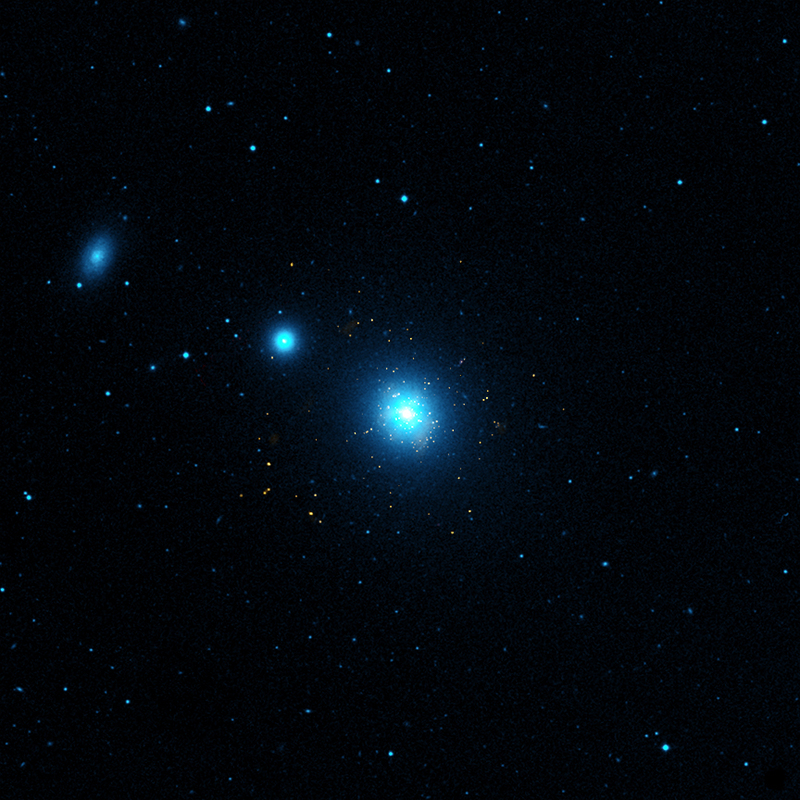 This composite image of M31 (Andromeda) shows Chandra X-ray data in gold, optical data from the Digitized Sky Survey in light blue and infrared data from the Spitzer Space Telescope in red. 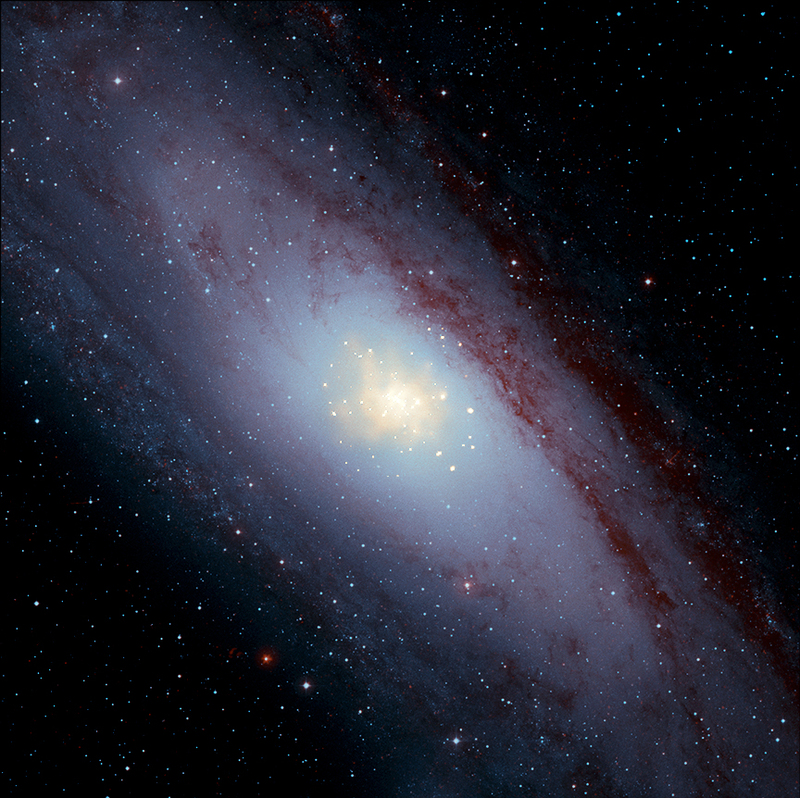 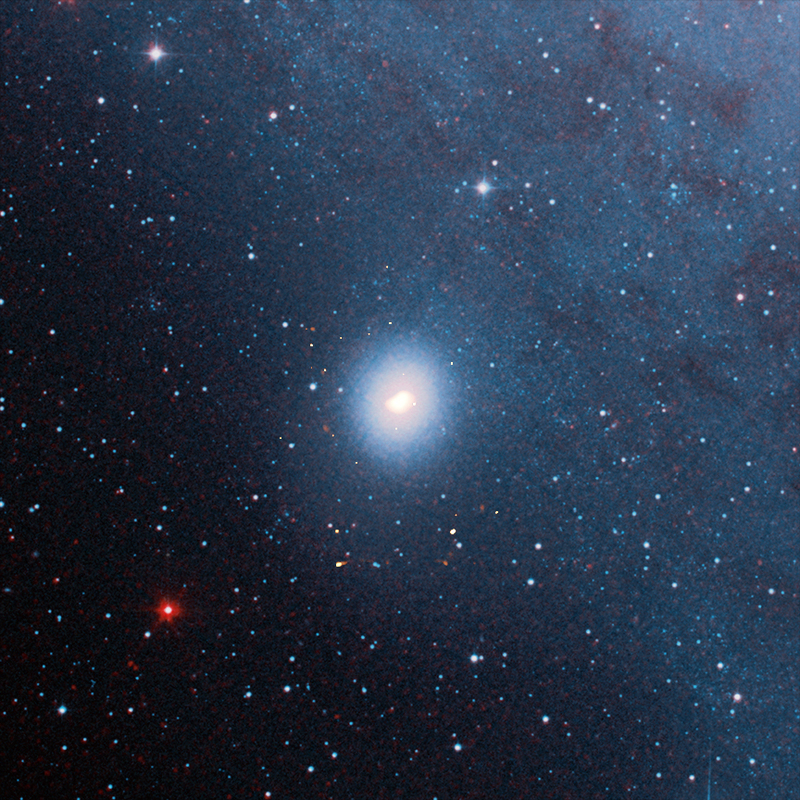 A zoom into the central region of M31 dissolves into the Chandra field of view. 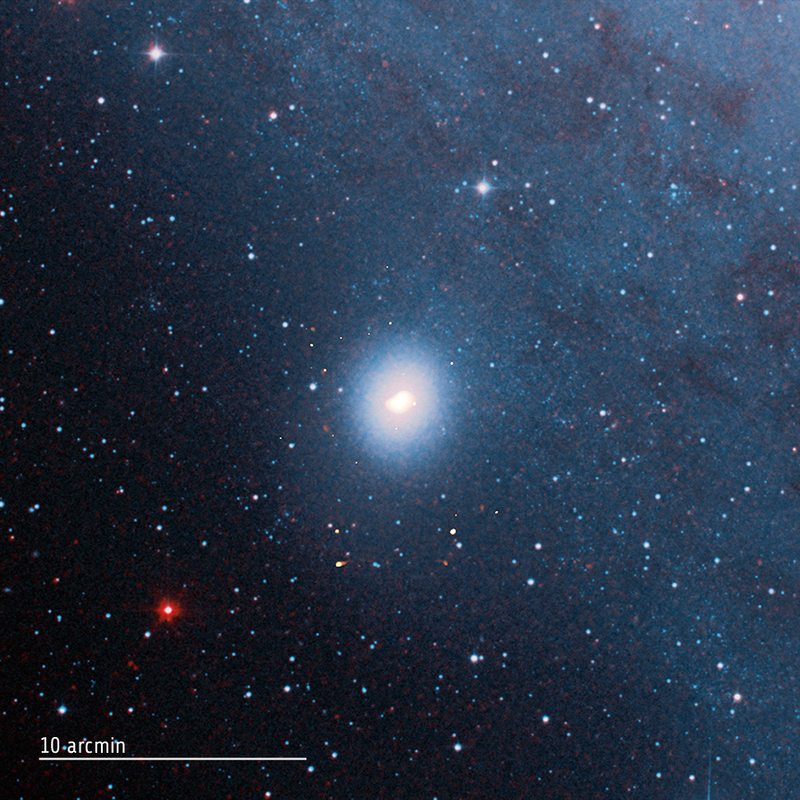 Scientists have calculated that the Chandra image would be about 40 times brighter than observed if Type Ia supernova in the bulge of this galaxy were triggered by accretion of material from a normal star onto a white dwarf star. This implies that the merger of two white dwarfs is the main trigger for Type Ia supernovas in this galaxy. New findings from NASA's Chandra X-ray Observatory have provided a major advance in understanding a type of supernova that is critical for studying the dark energy that astronomers think pervades the universe. 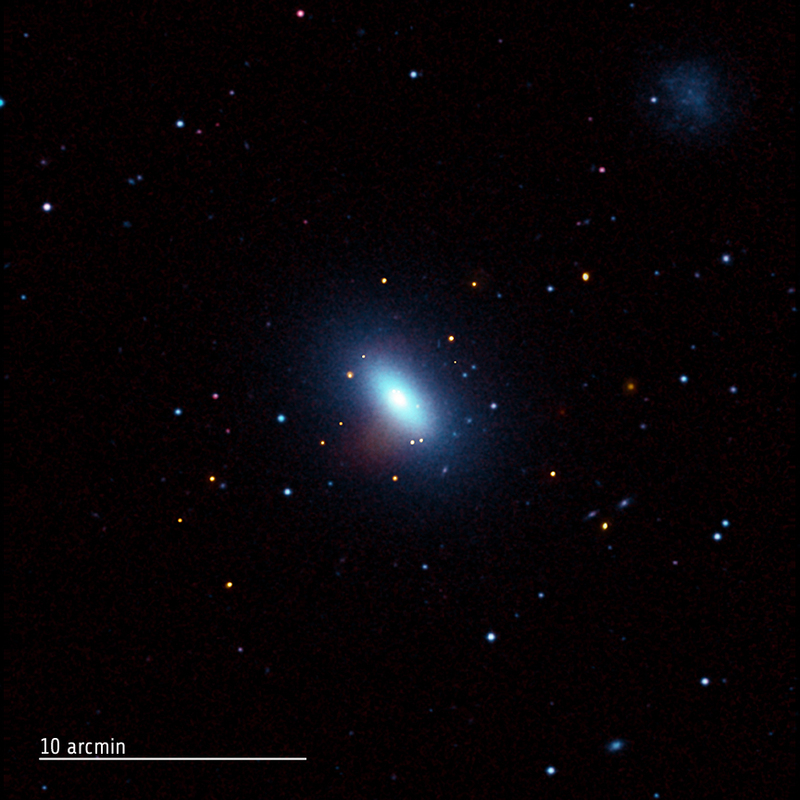 The results show that the merger of two dense stellar remnants are the likely cause of many of the Type Ia supernovas that have been used to measure the accelerated expansion of the universe. 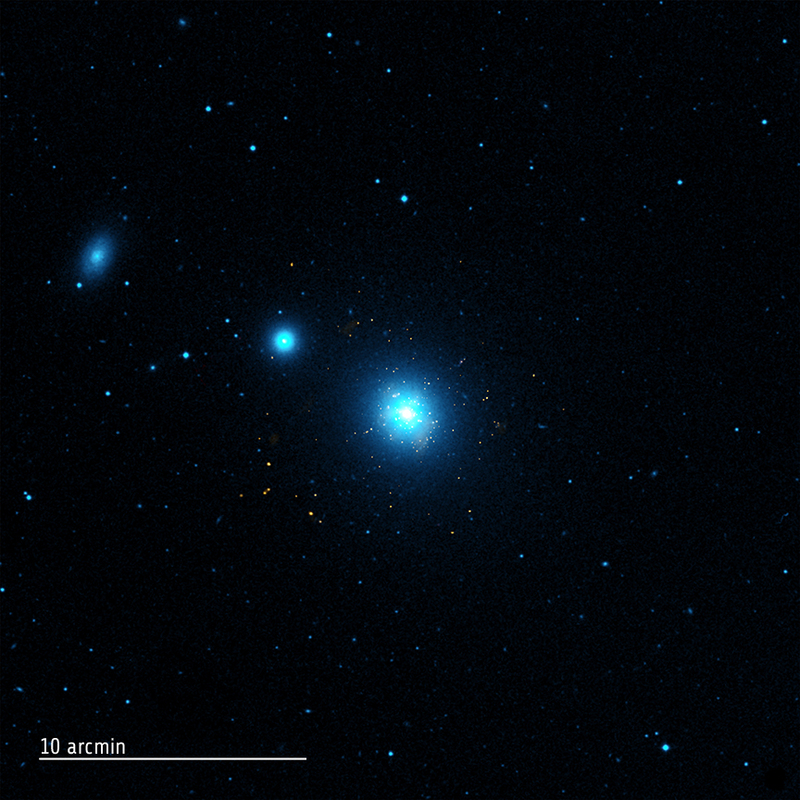 Coordinates (J2000) RA 00h 42m 41.80s | Dec +40° 51´ 52.00"
Reference M.Gilfanov and A.Bogdan, 2010, Nature, in press. 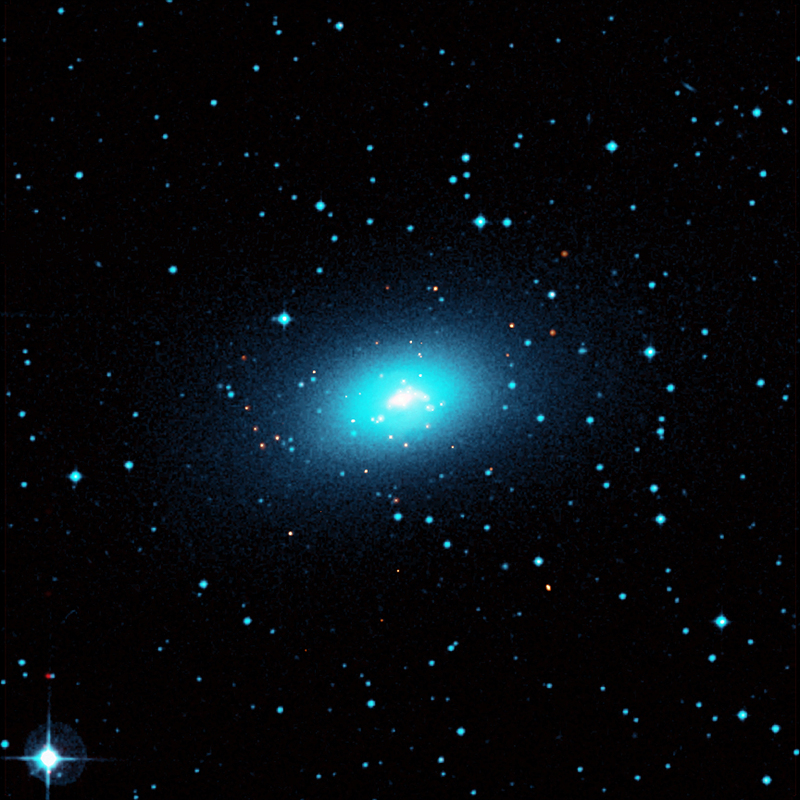 A.Bogdan and M.Gilfanov, 2010, A&A, in press. Coordinates (J2000) RA 10h 47m 50.00s | Dec +12° 34´ 57.00"
Coordinates (J2000) RA 10h 47m 41.80s | Dec +13° 59´ 00.00"
Coordinates (J2000) RA 11h 13m 17.00s | Dec -26° 45´ 19.40"
Coordinates (J2000) RA 12h 20m 06.80s | Dec +29° 16´ 51.00"